From our child-friendly reception area, complete with toys and books, to kid-friendly movies in the operatories, South Orange Dental Center is ready for your child. Want a helpful tip? Schedule your child’s dental appointment early in the morning because kids respond to new experiences best when they are well rested! While we focus on general dental health and cavity prevention for children, we also offer a variety of pediatric dental services, including fluoride treatments and sealants to protect their teeth, habit-breaking appliances to prevent thumb-sucking (which can affect the spacing and alignment of teeth), and interceptive orthodontics (orthodontic application). Our cavity-free and rewards-based good behavior programs encourage children to take care of their teeth and gums and behave well at dental visits. Dr. Strachan, South Orange Dental Center’s pediatric dentist, has a natural affinity for pediatric dental care and she continually studies new developments in the field so that your child receives the latest and greatest dental care. She also enjoys teaching dental health care and encouraging healthy habits for students through presentations at daycares and elementary schools. Parents also play a vital role in the care of their child’s smile, so we always incorporate them in the pediatric dental experience. Additionally, we can share tips of being an active part of your child’s oral health, such as implementing proper brushing and flossing techniques, as well as dietary precautions. 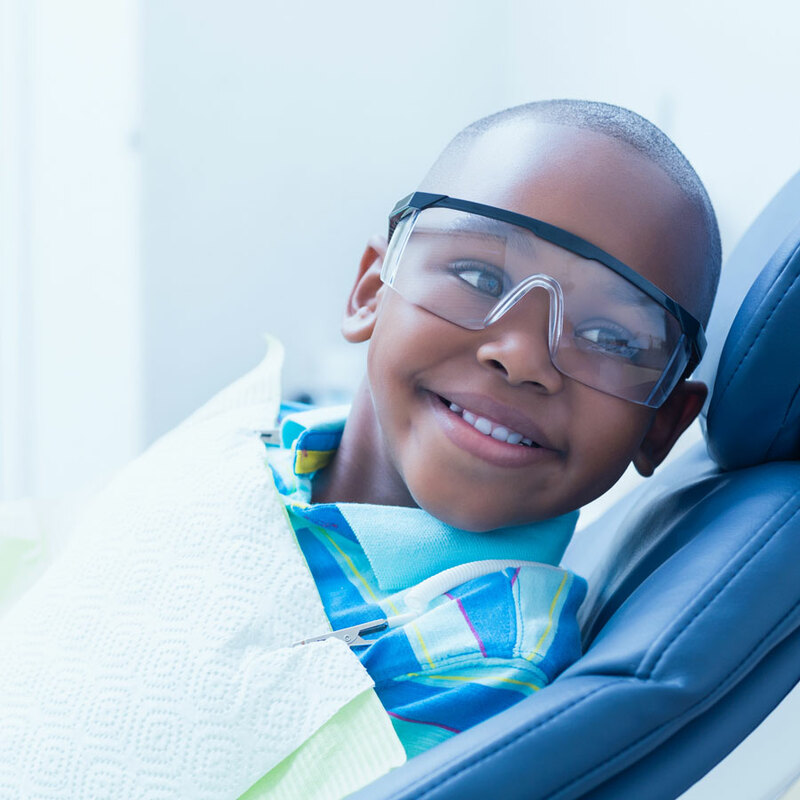 Start your child with a strong foundation for a lifetime with a healthy smile. I love coming to South Orange Dental Center. I’ve been a patient at the office for over 10 years. Drs. Rosemond and Strachan are excellent dentists! They are genuine, personable, attentive, easy to talk to and provide great quality work. They have a gentle touch, are always happy to answer any questions you have and they take their time with you. I also enjoy my visits with their Hygenist Simonette. She is detailed and truly cares about providing quality work as well. The staff is always friendly making all of my visits delightful. I highly recommend them! My girls have been coming for the past 4 years. A pleasant experience every time. One daughter is currently 5 and the other 11. My youngest started as a nervous child because of a previous experience at another dental center. Now she walks in calmly and tells Dr. Strachan and her staff of any ailments or even her baller performance. The stickers, balloons and goodie bags are also a treat. Extremely professional and familial atmosphere. I am confident in the painless and attentive experience offered by both Dr. Rosemond and Dr. Strachan. They both explain every diagnosis, procedure and goal thoroughly. The office is beautiful. The staff is very pleasant and accommodating. Not to mention, my children LOVE going to the dentist now! 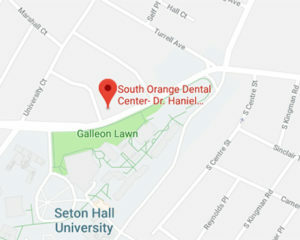 I highly recommend South Orange Dental Center for all of your dental needs. The highly trained staff offers state-of-the art services in a friendly and professional environment. In addition to effective and efficient service, they even include education and awareness so that together your dental issues are resolved and prevented. Over the 10 years of utilizing the services of South Orange Dental, I have never experienced any pain with any of the procedures; including root canal. Also, the newly renovated office is spacious and beautiful offering more comfort in the waiting room and exam rooms. My previous dentist retired and he referred his patients to Dr. Rosemond. After my first visit today I felt like I had spent a day at the spa. Dr. Rosemond and staff are absolutely the best! The atmosphere is warm and friendly. Simonette was incredibly helpful, thorough and informative. I have a new outlook on how to maintain a healthy mouth. The high tech equipment allowed me to see every single tooth on the monitor. I was also able to watch television while my mouth was being worked on. I can't say enough about Dr. Rosemond and the staff at the South Orange Dental Center. I have definitely found my new dental home. Thank you! Beautiful, clean and updated office and dental space. The staff - from reception to dental assistant - are simply amazing! Dr. Strachan is very friendly, informative, and patient. My 4 year old son was calm and happy because of the way they treated him. He even got to wear shades during his teeth cleaning and was a happy boy after. I can't recommend them enough! Awesome, awesome dental practice. You won't regret it!